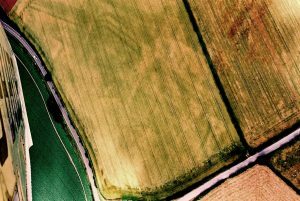 NN892177 Uncertain site identification, unlikely to be the fortlet that it was once suggested as being. 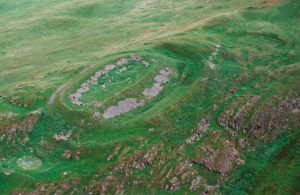 NN898180 Fort and temporary camp. 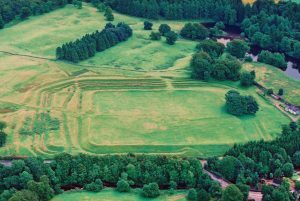 The fort was occupied in the Flavian and Antonine periods. 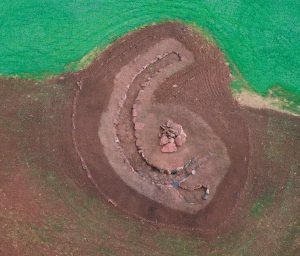 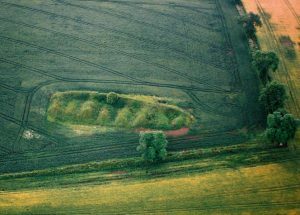 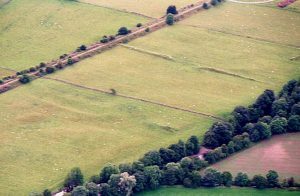 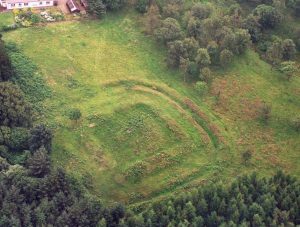 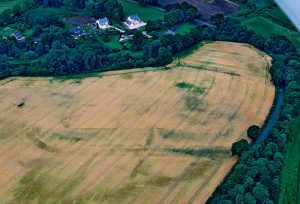 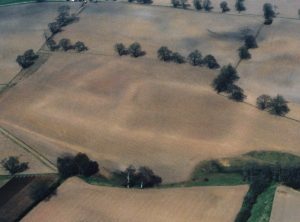 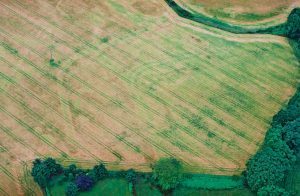 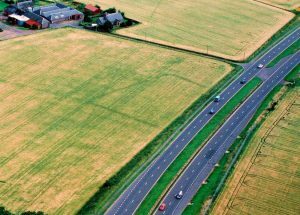 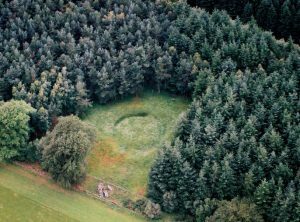 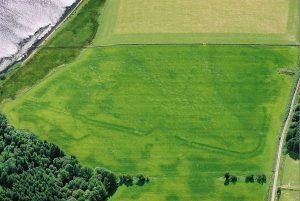 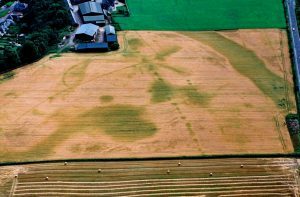 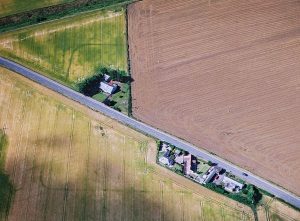 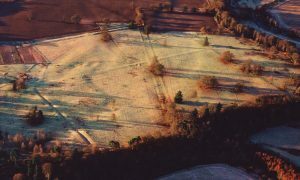 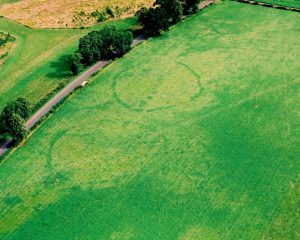 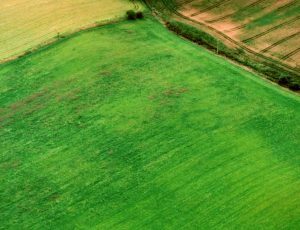 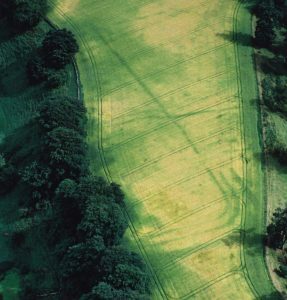 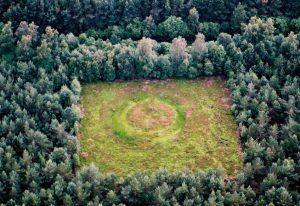 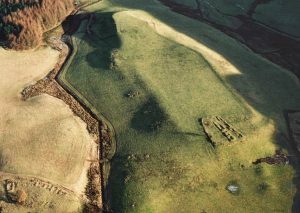 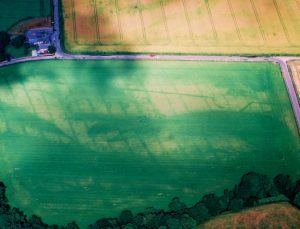 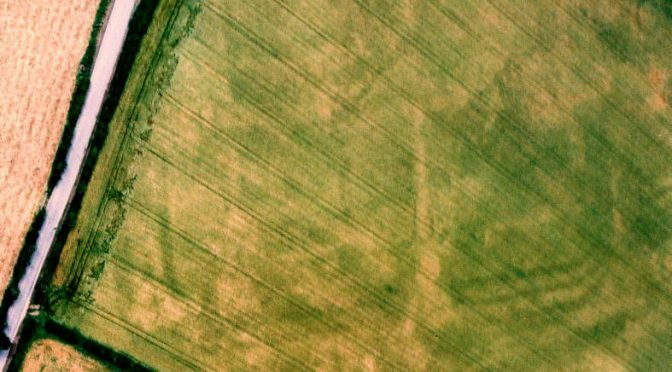 Barrow or Roman military site?